Hash House Harriers… a drinking club with a running problem. Crazy Hat Pub Crawl Update! Awwwwwwww sheeet, it’s another White Stuff and Menage trail. And we are taking the shiggy to the outward reaches of the AC (yes, it’s over the county line, whatever Pink Taco)! Git ready for some mud, some roaring engines and all things that will make you yell ‘MERICA! Where: 7967 SE County Road 337, Trenton, FL. Update: Park at the Package Lounge for start. There’s overflow parking around back. 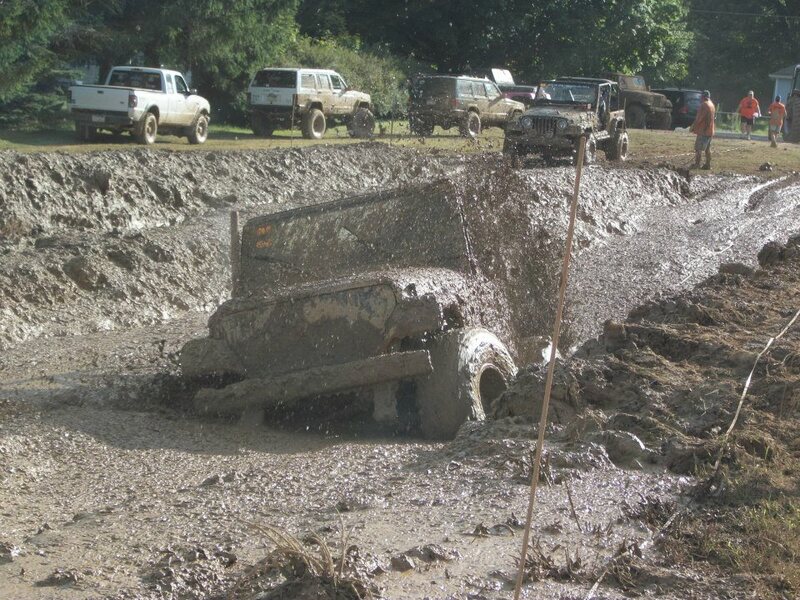 What to Bring: $5 hash cash, $10 if you want to stay for the glory of the mud bog races. There will be hot dogs and orange food after. Definitely bring a Dry bag and change of clothes and probably a towel. Bug spray, whistle, flashlight or cranium lamp, drinking vessel. Closed toed shoes are advised! ID and extra credit, there will probably be drink specials at the lounge. CASH ONLY! Update: On-after – There are concessions available whether you’re there for the race or not. Bring cash or your own stash. If all goes to plan, we will cheer White Stuff on as he attempts the ditch with his pretty white jeep. This is also Menage’s birthday trail, so be ready to make her a mud pie! Oh, and if you go and park at the bog, do NOT park under the one tree, that’s Charlie’s tree. You do not want to take the spot of a man with a big pink truck. Trail Info: meet at 6329 SW 13th Street any time after 12 noon to set up for camping. On-After party with bon fire, crash space, and camping shenanigans to follow circle.